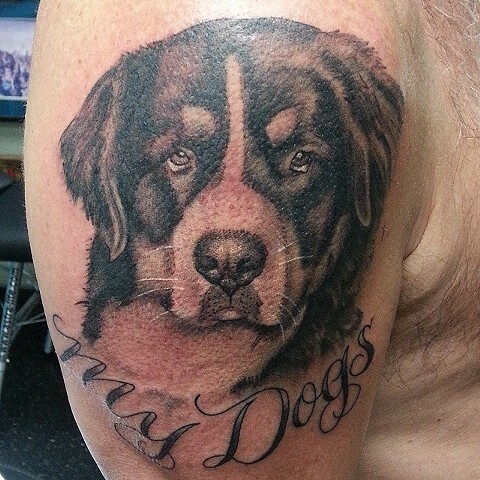 has been a professional tattoo artist for 20+ years. 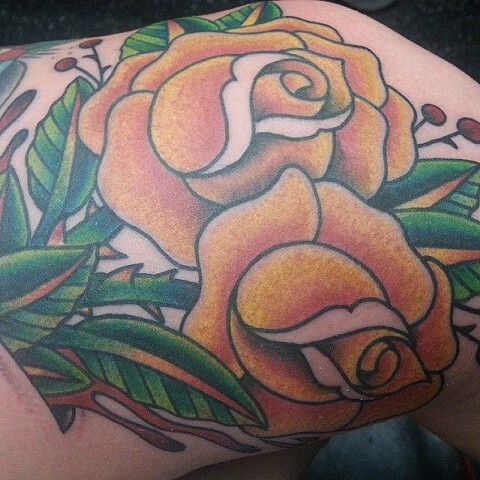 After a decade of providing dedicated service in one Cleveland's established tattoo shops, Mike decided to expand his artistic skills by joining the team at Tattoo Faction. 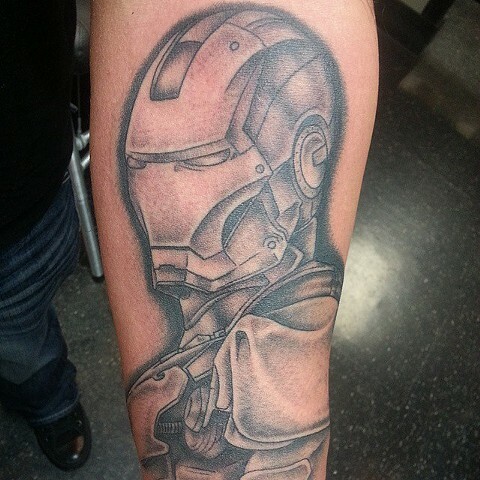 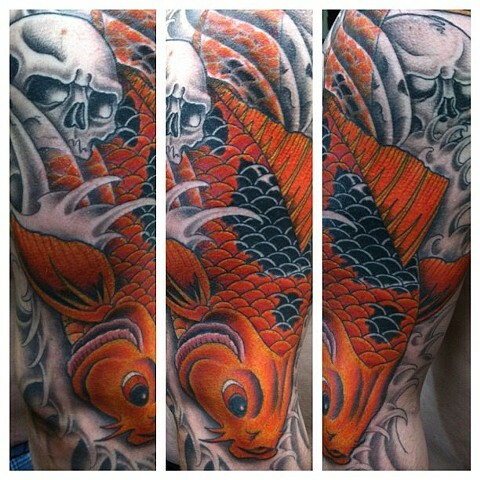 Throughout his career Mike has work alongside many talented tattoo artists. 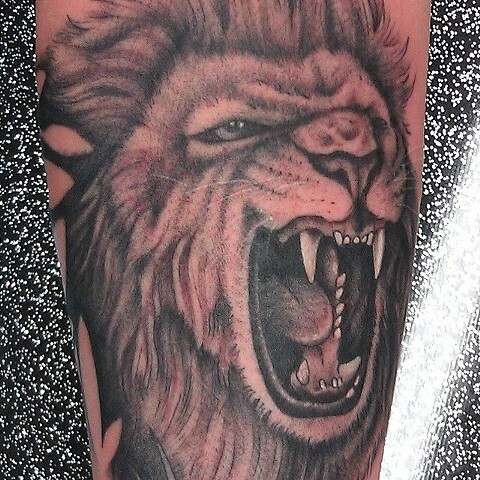 In addition, his artwork has been displayed in many major tattoo publications such as Skin Art & International Tattoo. 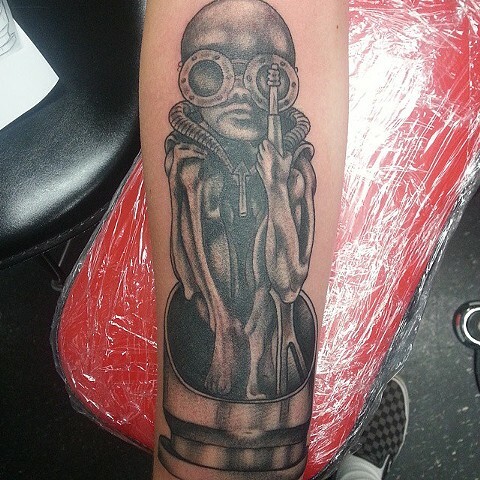 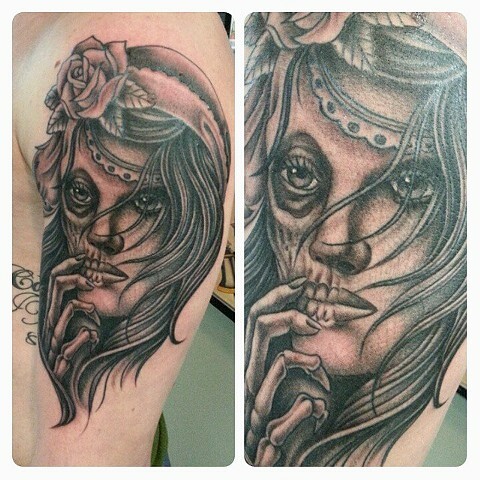 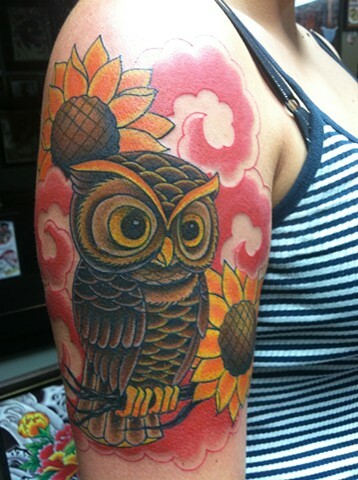 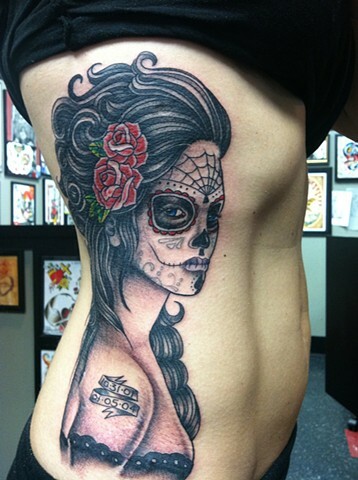 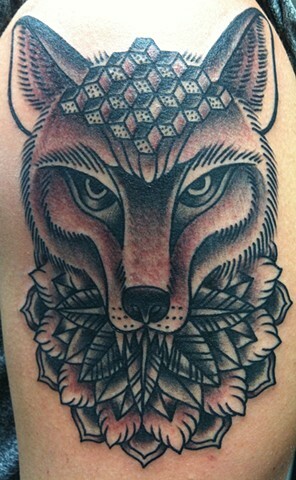 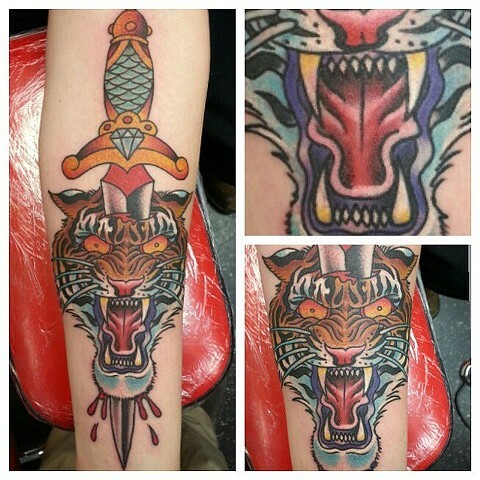 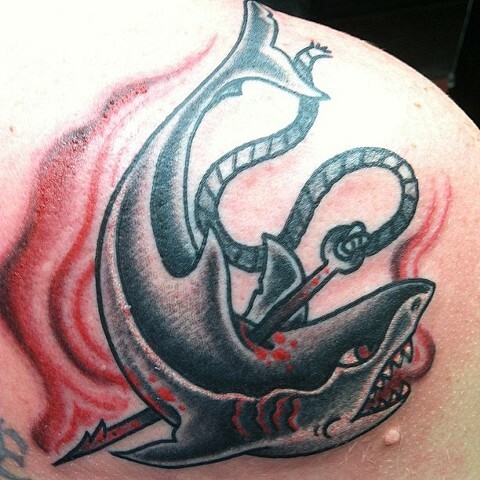 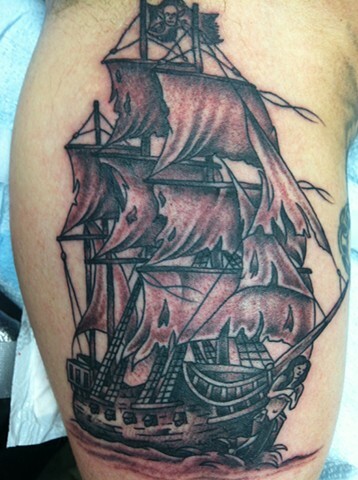 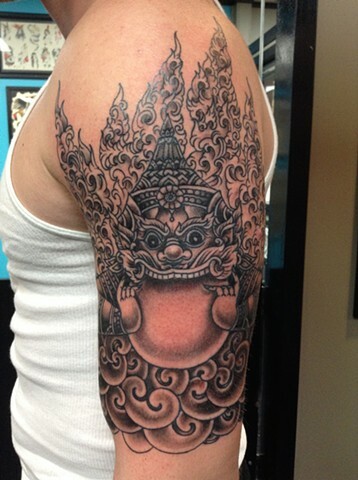 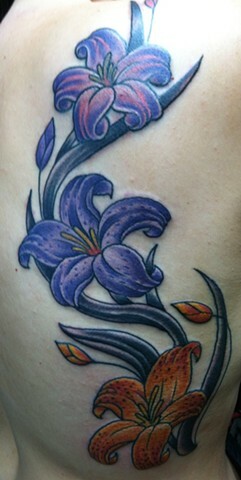 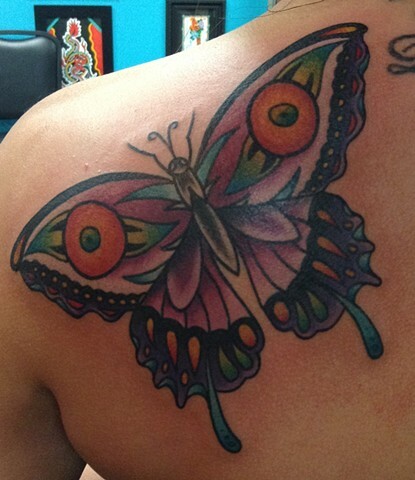 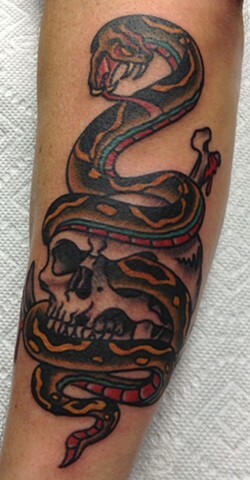 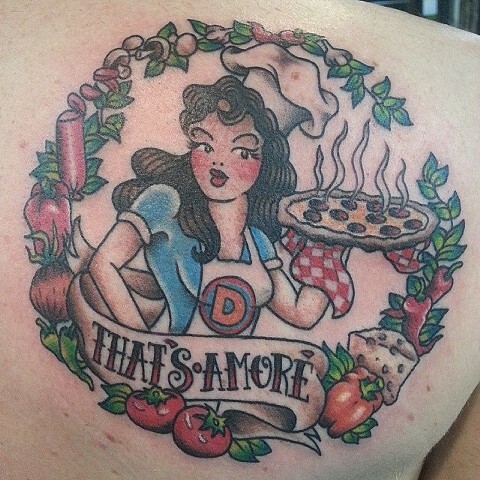 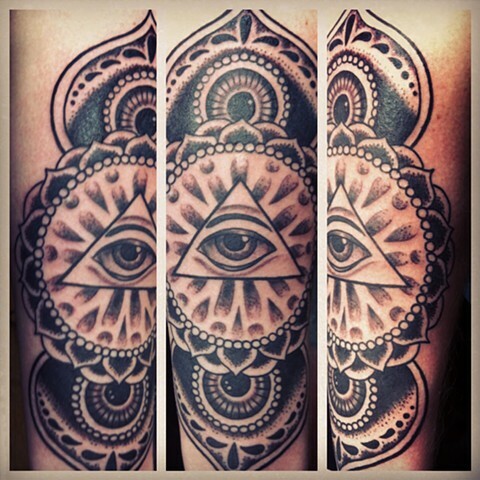 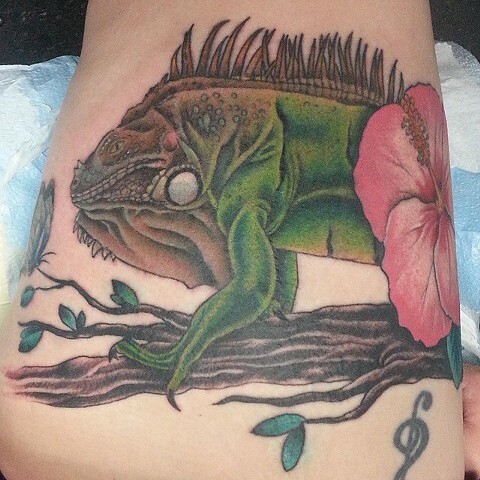 Mike is well-versed in all styles & can deliver the highest quality that only Tattoo Faction demands.